Chester Valley Golf Club has some of the best event space in Chester County. The centerpiece is our formal ballroom with floor-to-ceiling windows offering gorgeous views of the setting sun over the golf course. Gather for drinks on the patio or on the second-floor deck as water cascades from the pond's fountain. 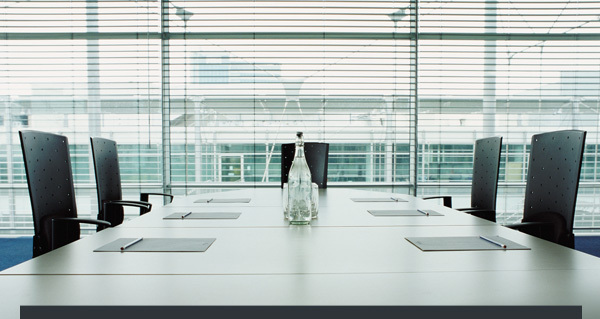 Our private meeting rooms host a variety of smaller affairs, for business or pleasure. Chester Valley Golf Club hosts special occasions for members and non-members alike. My husband Josh and I as well as my family could not have been more pleased with the service at CVGC. Tina's personable commitment and energy is what made everything so smooth-sailing and worry-free. She answered all of our emails and calls in a timely manner. Every staff member helped make the wedding evening for our guests, such a relaxed and elegant experience. I would keep writing if I could, as I was thoroughly impressed with the planning, preparation, and dedication that CVGC puts forth in the event processes. Thank you!! Choosing Chester Valley for our wedding reception venue was the BEST decision my husband and I made !!!!! Throughout the search for venues we met with various places in the city and suburbs of Philadelphia, however when we heard about Chester Valley and spoke with Tina it was an absolute no brainer. Tina was hands down the absolute best, she made the whole wedding planning process a breeze. From the moment we booked our venue she explained how at Chester Valley there is no set price/person and everything is customized to what selections we chose. Tina was always responsive to my emails and phone calls. Tina's kind, down to earth personality is infectious and she is truly the gem of Chester Valley. 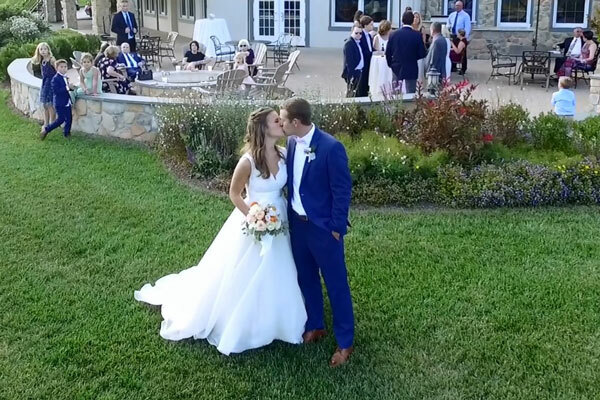 On the day of our wedding, Tina and the staff at Chester Valley not only ensured that my husband and I had everything we needed, but our guests at our wedding also commented on how accommodating and nice they were to them. Our guests could not stop raving about how delicious the food was and that was served hot ( a feat for 215 guests)! Chester Valley is a gorgeous venue with some fabulous spots for some awesome pictures. I could go on and on about how fabulous our experience was, but you will not be disappointed by choosing Chester Valley!!! My husband and I got married at CVGC this summer and I cannot say enough positive things about this place. The venue was gorgeous and Tina was the best!! She went above and beyond. I could reach out to her anytime with questions and she would get back to me right away. She was very accommodating and informative the night before, we had no issues the day of the wedding. I appreciated everything she did for us, from helping me with the place cards, to running around in the rain so we did not have to! I hope to stay in touch with her (and possibly be her babysitter so she can continue to do this for other happy couples!!) Thank you so much CVGC team and Tina!! Cannot say enough good things about Tina, Abby, and the rest of the staff at Chester Valley. Tina was a God-send for us on our wedding day and we simply cannot imagine it without her! She is a huge asset for Chester Valley and made sure that everything went so smoothly. We didn't have to worry about a thing! Contact Us Want To Learn More?